Same Day Carpet Cleaning Culver City. When you live in a big city or even a large suburb, the contact dirt and smog becomes a hustle. You must have noticed the constant dirt and dust piling up on the floor and counter top. The same dust and dirt is also sinking on your carpet and upholstery. Moreover, your carpet and upholstery naturally due to its material is absorbing that dirt. Eventually that dirt becomes a foot traffic stain and other black and darker spots around. Therefore, calling a professional carpet cleaning Culver City service will improve the situation. 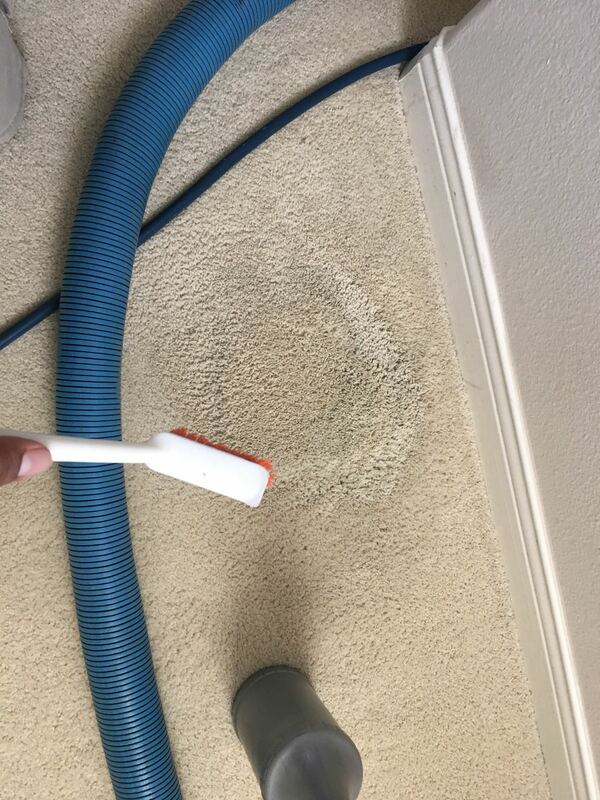 Calling a periodical carpet cleaning Culver City company to come and clean your carpet is a must. While the dirt sinks in to the carpet and upholstery it eventually becomes a part of it that could not be extracted. Same Day Upholstery Cleaning Culver City. When you notice that your upholstery is stained, unlike the carpet, it is usually becomes tougher to remove. Your typical upholstery made from microfiber and many other fabric like materials is covering a large cushion. Once your stain digs deeper into the cushion, it becomes harder to penetrate and remove. We strongly recommend to call for upholstery cleaning Culver City service to help your prolong the life of your upholstery. Typically we recommend our customer to get a full package of carpet cleaning and upholstery cleaning around Santa Monica. That way you enjoy the space around your house and breathe a fresher air. For more information about upholstery cleaning in Culver City and carpet cleaning Culver City contact us. Air Duct Cleaning in Culver City & Carpet Cleaning Culver City. You may be familiar with the situation where you clean your house, and the next day its dusty all over again. There could be many reasons for that need for repetitive dusty house. However, in many cases you will find out that the main cause for it is dirty air duct vents. In case you have not called for air duct cleaning Culver City in a long time, the air you circulate in the house is full of dust and bacteria. Our past experience has showed us dead mice and many shells of bugs exist in your air ducts. Therefore, it is necessary to schedule air duct cleaning Culver City in order to deep clean your air duct vents. Air duct cleaning Culver City will freshen up the air you breathe. In addition, in cases where it is necessary we will disinfect and rightfully treat the air duct so the air you breathe is fresh. Why should you suffer in your beautiful home from breathing issues and allergies. Your home is your place of comfort, and we could help you get there. Please contact us to hear about our various solutions for your air duct cleaning & carpet cleaning Culver City needs. Dryer Vent Cleaning Culver City Is offered by a top Carpet Cleaning Culver City Service. Unlike carpet cleaning Culver City, the dryer vent cleaning around Culver City is a safety hazard. Yes, a dirty air duct system is not healthy. However, clogged dryer vents could lead to serious fire and fatal injuries. Therefore, in case you have experienced issues with your clothes dryer, please contact us. If you notice that the clothes are not drying, or if the dryer vent is not letting out the hot air properly, you must attend it urgently. Often, in large building the dryer vent Culver City services need to climb up the roof and unclog 5 stories of dryer vent. Please let a professional dryer vent cleaning company around you do the job properly. Tile Cleaning Culver City to Shine With The Carpet Cleaning Culver City. Although many of you have gotten rid of the carpet around the house and installed beautiful tile floors, you haven’t dodged the cleaning bullet. Tile cleaning is a close friend of the carpet cleaning. However, tile cleaning is a much tougher process and mostly much more expensive. Between your tiles you will find straight lines called grout lines. Your grout lines tend to absorb dirt and allow it to sink into the grout. In addition they are usually made out of sand like material. Therefore, in order not to lose the beautiful color of the grout, you should keep up the the cleaning. Please call a professional tile cleaning Culver City to help you solve the issue. Search for a leading carpet cleaning Culver City service for the complete package. Commercial Carpet Cleaning Culver City Solutions. 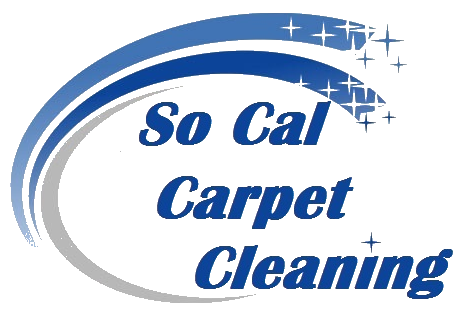 When you are looking for a commercial carpet cleaning Culver City you should take a closer look at your needs. You will find a large deviation between commercial carpet cleaning Culver City prices and quotes. So, How should you know which one to choose from? The appropriate form of commercial carpet cleaning to answer your needs depends on many aspects. The type of your business and natural foot traffic that your carpet absorbs every day. For the best commercial carpet cleaning Culver City and packages for businesses contact us today.